UK-listed gambling technology provider Playtech says its 2018 earnings targets remain on track despite Asian grey- and black-market headwinds. 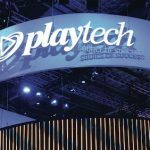 On Monday, Playtech issued a trading update covering the period following June 30, saying its performance was “consistent with the expectations” the company offered when it released its H1 2018 earnings report in August. 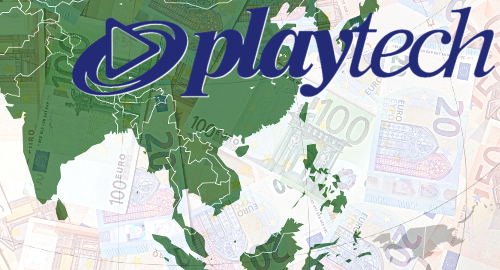 Playtech says its annual earnings will likely come in between €320m-€360m. 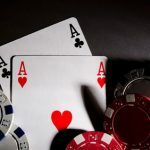 Playtech’s Asian operations got a boost last month after the Philippine Amusement and Gaming Corporation (PAGCOR) announced that a Playtech subsidiary was the only RNG casino game technology provider that had (so far) been approved to supply the regulator’s online gambling licensees, who include most of the Asian-facing market’s big players. Outside of Asia, Playtech got a boost from the company’s recent acquisition of Italian gaming giant Snaitech. Playtech’s trading update indicated that the momentum Snaitech provided in its H1 report has continued into the second half of 2018. 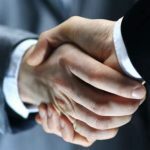 Late last week, the Swiss Casinos Group announced that it had chosen Playtech as its new online casino technology partner. Swiss Casinos said it hopes to have received its new Swiss online casino license by next summer. Switzerland’s newly regulated online gambling market, which requires local ISPs to block the domains of unauthorized sites, is set to take effect on January 1, 2019 following a referendum vote earlier this year. 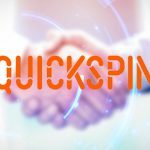 Swiss legislators have decreed that local casinos’ online partners must have a five-year ‘good reputation,’ i.e. 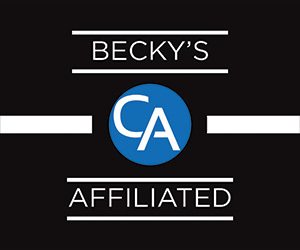 they cannot have had any dealings with local gamblers during the past five years. In most markets, Playtech doesn’t directly deal with gamblers, so it likely meets the strict interpretation of the Swiss reputational criteria, although the operators that will be left on the sidelines by this law will have undoubtedly offered Playtech RNG casino products to their Swiss customers.